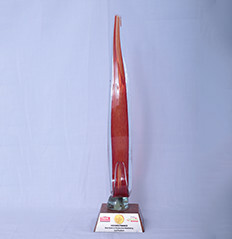 KBSL was registered under the Companies Act. 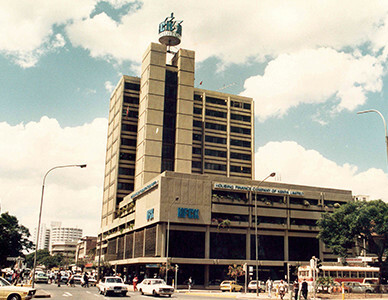 In 1956, the constitution was changed and therefore on 11th September 1956 KBS was registered under the Building Societies Ordinance of 1956 with its Head office located at Kenwood House along Hardinge Street (now Kimathi street). 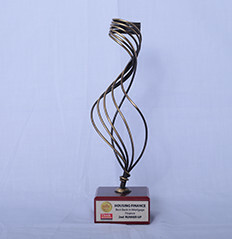 Housing Finance Company of Kenya was incorporated as the premier mortgage Finance Institution in Kenya licensed under the Banking Act with the CDC and the GoK owning 60% and 40% respectively. 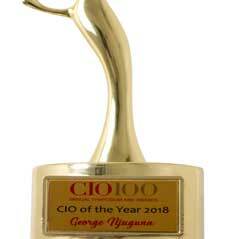 Operations were restricted to the zoned residential areas within Nairobi and Mombasa. 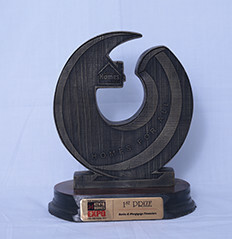 Deposits of FPEA in Kenya were transferred to HFCK while the Tanzanian and Ugandan deposits were transferred to The Permanent Housing Finance Company of Tanzania and the Housing Finance Company of Uganda respectively. 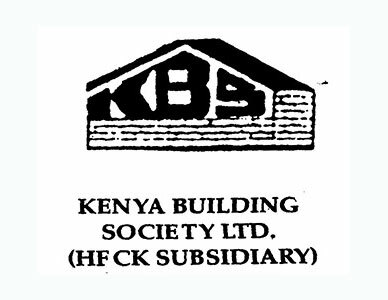 On 1st January 1970, HFCK acquired the whole shareholding of the FPEA thereby acquiring the latter’s wholly owned subsidiary Kenya Building Society. 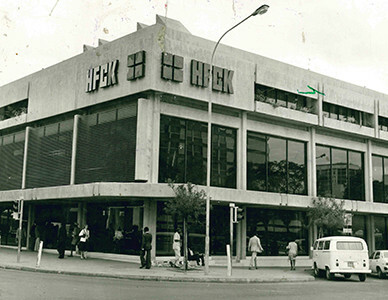 In January 1970, HFCK moved its headquarters to the newly acquired Portal House (now Alyusra House) on Library Street, off Portal Street (now Banda Street) for use as the Head Office and banking hall. 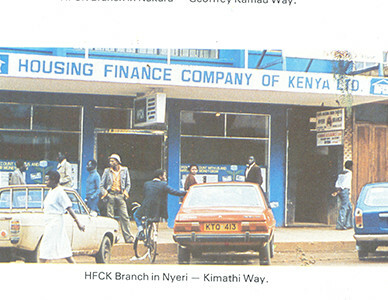 The new office space soon proved to be inadequate and therefore on 1st June 1971, HFCK increased its administrative offices by taking over a whole floor of the adjacent Nanak House along Kimathi Street. 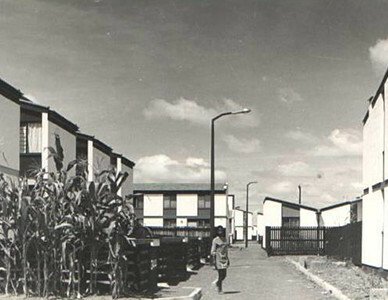 Buru Buru Estate was commissioned in 1973 by the then Mayor of Nairobi, Margaret Kenyatta. 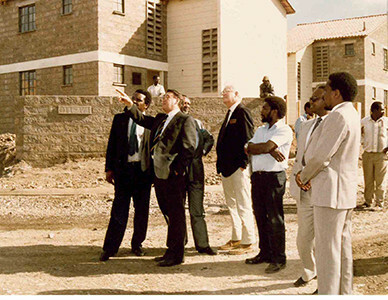 Buru Buru Estate is commissioned by the then Mayor of Nairobi Miss Margaret Kenyatta. 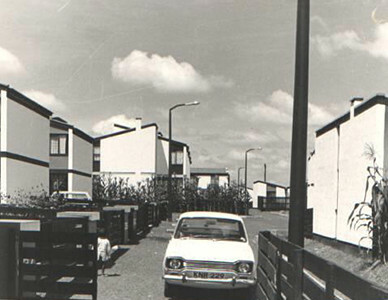 Completion of Buru Buru phase 1 comprising of 926 houses. 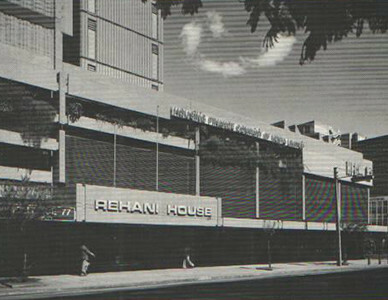 The construction of Rehani House, the current Head Office at the junction of Kenyatta Avenue and Koinange Street commenced in 1975 and the building was completed in 1978. 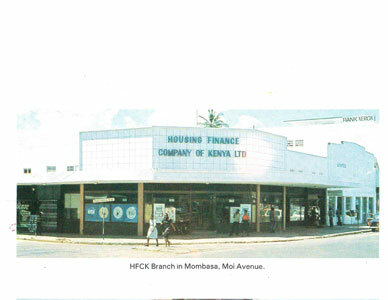 HFCK’s slogan transitioned from ‘In Pursuit of Shelter’ to ‘The Rock of Kenya’ in the late 1980s to inspire confidence amongst its customers and general public. 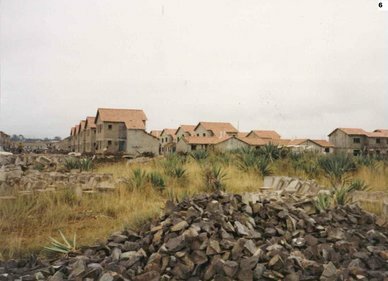 The construction of Komarock housing project commenced. 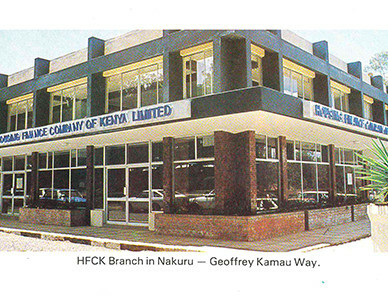 In October 1992, HFCK offered part of its equity (18,000,000 new ordinary shares) up for sale to the public at Kshs. 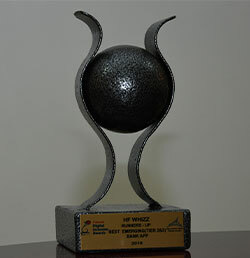 7 and became a quoted company on the Nairobi Stock Exchange. The issue was more than three times oversubscribed. 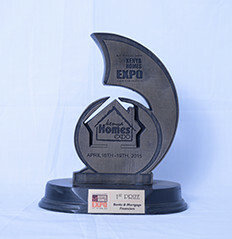 HFCK events organized Kenya’s first Housing Exhibition in 1998 and 1999 at the Kenyatta International Conference Centre which brought together players in the real estate industry. 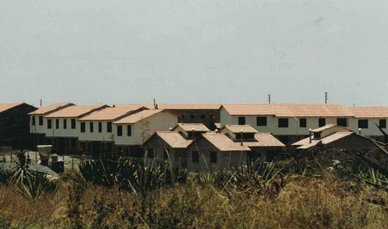 3rd July 2001, HFCK’s MD Mr. Peter Lewis-Jones launched a Property Shop on the 8th floor of Rehani house whose purpose was to enable customers purchase property through HFCK. 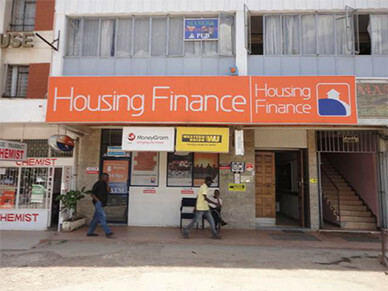 6th March 2002, rebranding from Housing Finance Company of Kenya to the vibrant and aptly named Housing Finance (HF) - a company built on the strength of the old yet clearly focused on availing new housing solutions to homeowners and meeting the growing housing challenges. 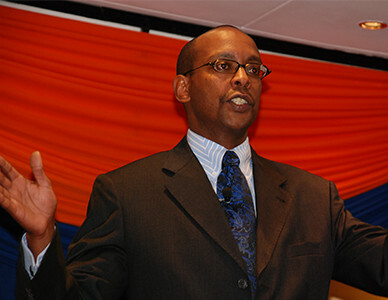 Frank Ireri was appointed the HF’s MD on the 1st of July 2006. 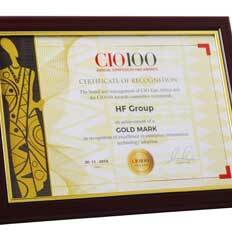 In March 2007, HF set up a Project Finance team to provide solutions and financing for the growing base. 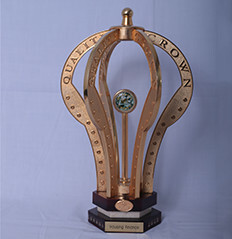 On the 11th July 2007, CDC Plc – the single largest shareholder in HF at the time - sold its 24.9% interest in HF to Equity Bank Limited and British American Investment Company Limited (BAICL). 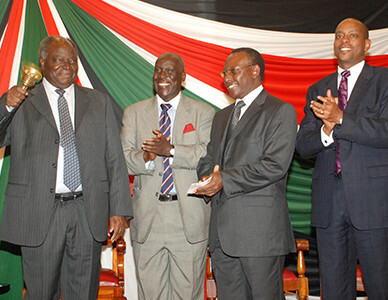 The shareholding stood at 7.32% GoK, 20.0% EBL, 4.9% BAICL, 7.87% NSSF and 59.91% to the public. 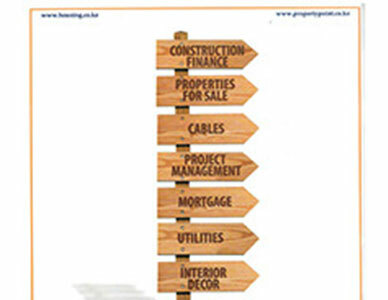 Property Point, a one-stop shop for property developers, estate agents, suppliers of housing and construction materials and property buyers to acquire property under one roof, was set up. 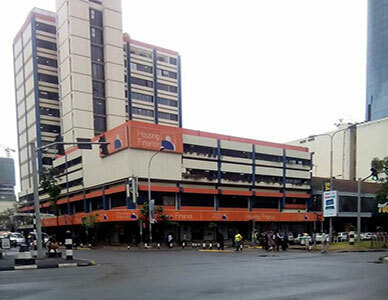 HF entered into an agreement with the GoK through the Ministry of Housing to provide mortgages at subsidized rates to the civil servants through the Civil Servants Mortgage Scheme opening the door for thousands of civil servants across the country to access mortgages. 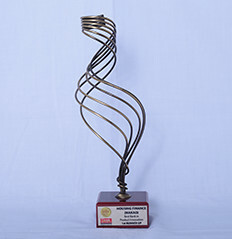 HF successfully raised Kshs. 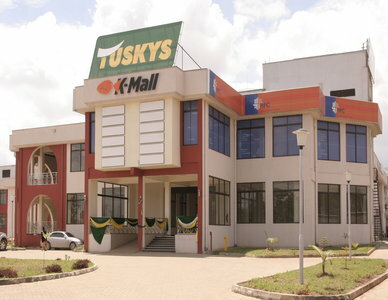 7B - which was the first tranche of a Kshs. 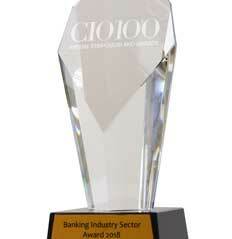 10B offer - from the bonds market to fund business growth. 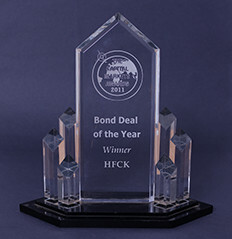 The Bond was oversubscribed by 41% from the original target of Kshs. 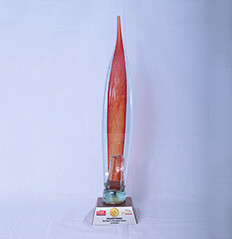 5B. 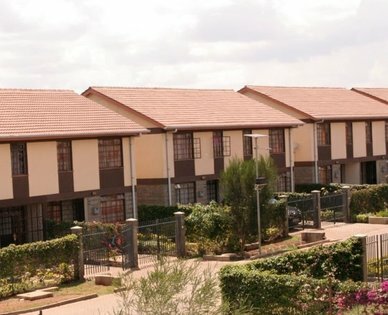 Komarock Phase 5A consisting of 162 units was completed and signed two Joint Ventures with land owners in Riruta (Precious Heights) and Kahawa (Kahawa Downs) to develop and supply 174 and 220 affordable housing units respectively. Komarock Phase 5A consisting of 162 units was completed. HF signed two Joint Ventures with land owners in Riruta (Precious Heights) and Kahawa (Kahawa Downs) to develop and supply 174 and 220 affordable housing units respectively. 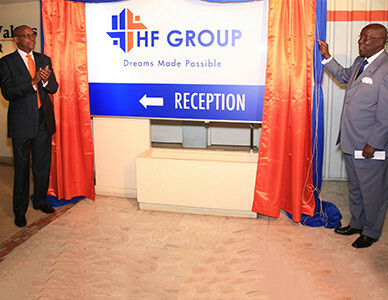 In August 2015 the Company received approval from the Central Bank of Kenya (CBK) to establish a non-operating holding company and rebranded from Housing Finance to HF Group Limited. 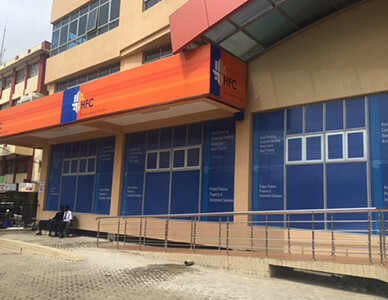 The banking and mortgage business was transferred to HFC Limited, while the Kenya Building Society rebranded to HF Development and Investment Limited. 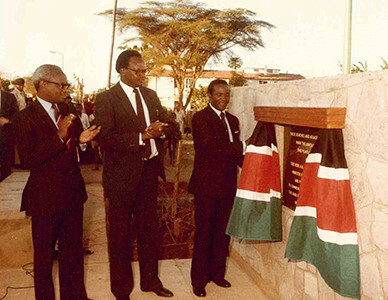 Westlands, Kitengela, Sameer, Kisii and Naivasha branches were opened within the year. TVET on wheels launched to address the shortage of relevant skills in the Building and Construction sector. The programme aims to tackle this shortage through training the aspiring artisans and up skilling existing artisans on live construction sites in practical skills. 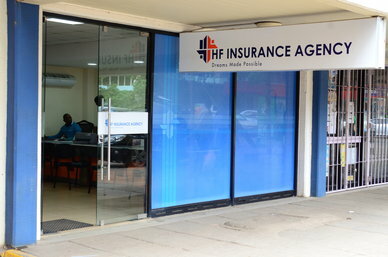 After rebranding, HF Insurance Agency began offering insurance solutions externally to the general public offering solutions from various underwriters. 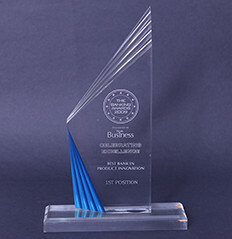 Solutions offered include life, business, general and medical insurance. 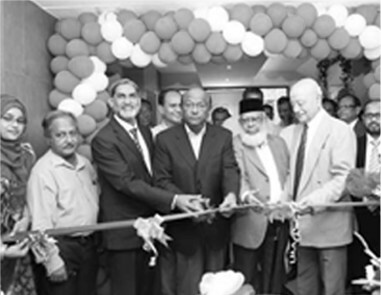 After rebrand, HF Insurance Agency began offering insurance solutions externally to the general public offering solutions from various underwriters. 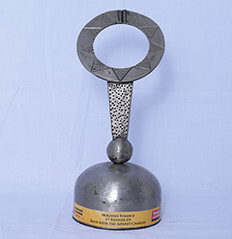 In January 2016, a new core banking system was introduced to improve on service delivery. Komarock Phase 5A consisting of 162 units was completed. 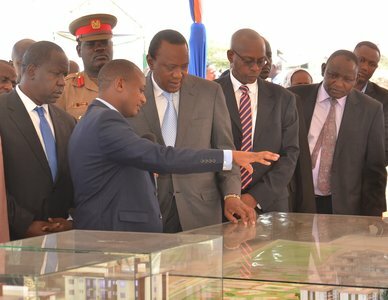 The year also saw the commencement of two new Joint Venture projects, Precious Gardens Phase One in Riruta and Kahawa Downs in Kahawa Wendani with 174 and 220 affordable housing units respectively. In January 2016, a new core banking system - PROFITS- was introduced to improve in service delivery. 7 new branches were opened; Komarock, Hurlingham, River Road, Machakos, Nanyuki, Ongata Rongai and Embu, bringing the total branch count to 25. Jane joined the HF Group in November 2002 as Insurance Manager and has grown to the current position of AGM & Principal Officer, and is also a Director of HFIA. Jane has over 20 years’ experience in insurance, having previously worked in the insurance industry. She holds a Bachelor of Commerce (Hons.) 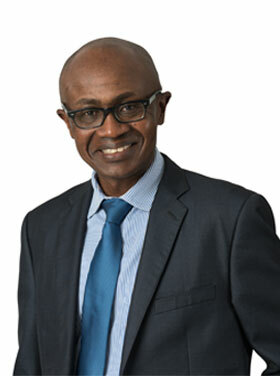 degree from the University of Nairobi, and is a Fellow of the Chartered Insurance Institute (UK) as well as Fellow of the Insurance Institute of Kenya. 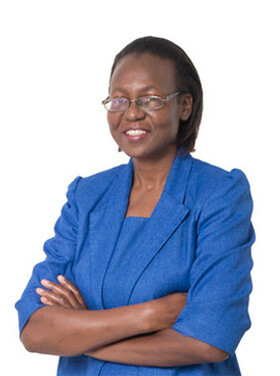 Jane is an Executive member of the Insurance Institute of Kenya, the body that oversees professionalism in the insurance industry. 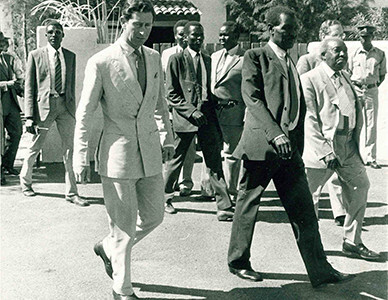 Prior to Joining HFC, Patrick worked in various capacities in Corporate & Commercial Banking with Bank of Africa, Citibank, Credit Agricole Indosuez and Stanbic Bank. Patrick holds a BA Degree in Technology Management & Economics from Moi University (Kenya) and Global Executive MBA from USIU (Kenya) in association with Columbia Business School (USA). He is also an Associate of the Chartered Institute of Bankers UK and holds a Diploma in Bank Credit & Risk Management from Damelin School of Banking in South Africa.